“It all started when I got a freckle on my lower back that became a little itchy”, so starts the story of Emma Proctor, a 37-year-old Business Owner from Preston, Lancashire. “I didn’t think much of it at the time, but then one day I realised there was a bit of blood. It was on my lower back in an extremely awkward position to see properly, with a mirror I managed to see that it was looking a little different”. 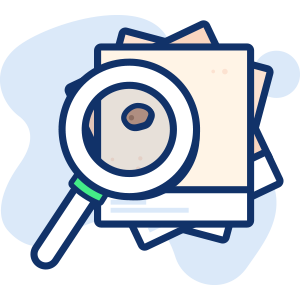 It was early 2017 when Emma first noticed the freckle, she started looking online to get an idea of what it may be. “I talked to my partner about it and they agreed that it had definitely changed, but I am the kind of person that doesn’t like going to the Doctors, I don’t want to bother them with something trivial. You hear in the press all the time that they are very stretched and I didn’t want to bother anybody”. 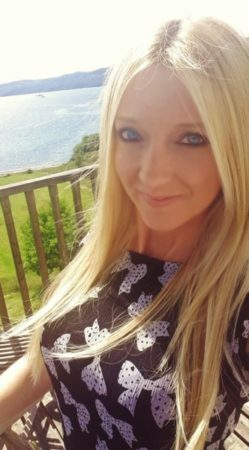 “I am very fair skinned, blonde hair, blue eyes, always knew I was at risk but didn’t think anything bad would come of it. I had used sunbeds quite a lot in my 20s, haven’t used one in quite a few years so thought I was ok”. Emma decided it would be a good idea to take a photo of the freckle to monitor if it changed at all over time, but found it was coming out blurry on her phone. It was at this point she came across the SkinVision app on the google play store as an option to help her take a photo. 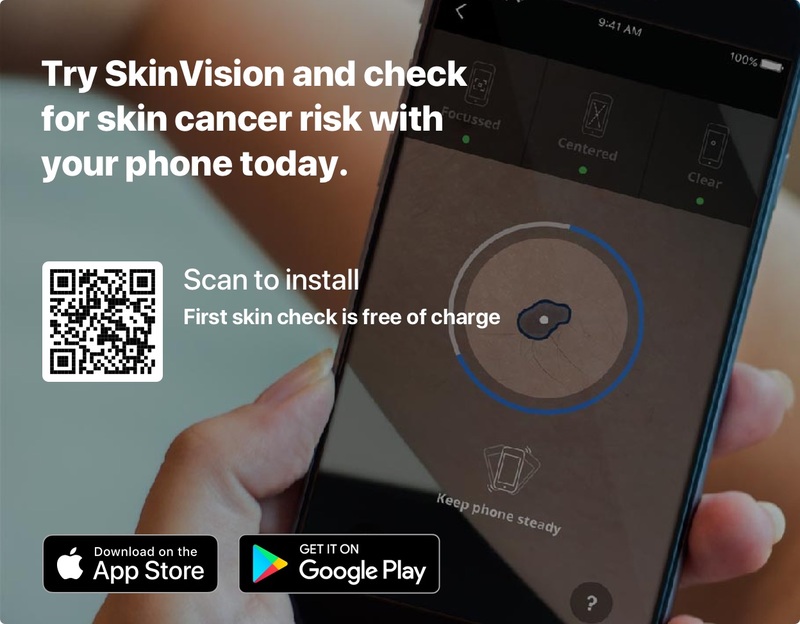 The SkinVision app is the leading app for early detection of skin cancer. 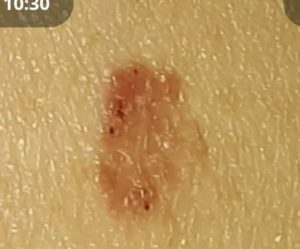 It aims to help people learn about their skin through checking for early signs of skin cancer, improving their odds of seeing a doctor in time if a mole looks suspicious. 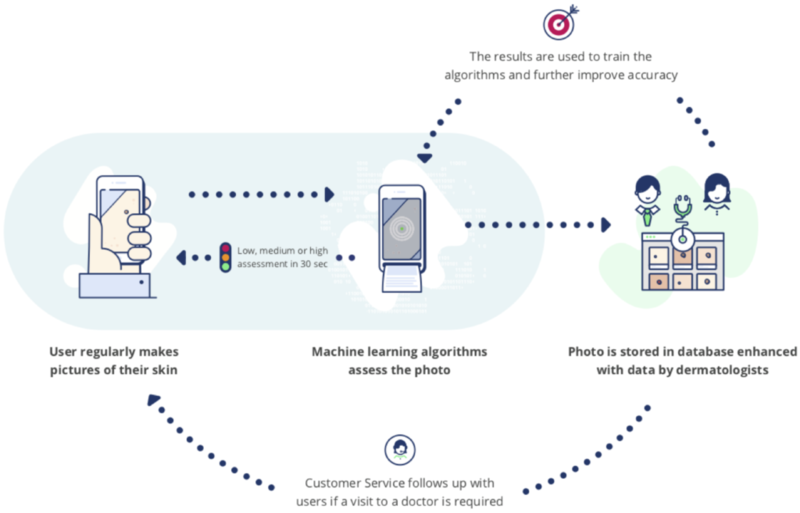 It is the first skin cancer app certified in Europe and offers a simple and effective tool for monitoring and tracking moles for skin cancer and other lesions. 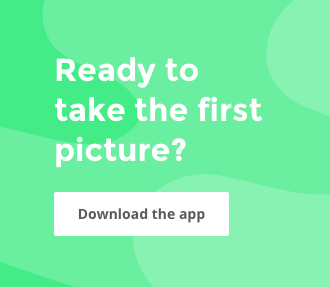 “I downloaded the app and used it to take a photo, it came out really clear. 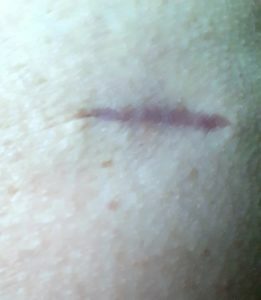 It assessed it as medium risk and a couple of days later I received a follow up from SkinVision urging me to get the freckle looked at urgently”. “I visited the doctor at the beginning of February and they examined the lesion. They said they don’t expect it to be too suspicious, but because it used to be a freckle/mole and hasn’t healed they referred me to get it checked by a specialist”. Emma left being told that she would hear from the Dermatologists office for an appointment within the next two weeks. Two weeks passed and no appointment, Emma called Dermatologist who apologised but explained that there were simply too many appointments coming in. It was not until the 5th March that Emma had her next consultation. “Because it was a few weeks between taking the photo and the appointment, with the timeframe being long, the freckle had changed again. It was great that I had the original photo, it allowed him to get a clearer overview of the changes that had occurred in just a few weeks. It helped in getting it sorted as quickly as possible”. The Dermatologist was going to take a biopsy for testing but decided on closer inspection that the whole freckle should be removed once he saw the speed of the change. They booked Emma in for a hospital appointment to remove the freckle 3 weeks later, removing an area about the size of a ten pence piece. “I am pleased to get the all clear and probably wouldn’t have gone if it wasn’t for the app. It is so easy to check your moles on it, I think everyone with any moles would benefit from just at least checking them on there like I did”. “It prompted me to take action, for anyone else who is like me who doesn’t like to go to Doctors, with the app you can get an idea of what you’re dealing with in the privacy of your own home and then can decide whether to take it further”. Erik de Heus, CEO of SkinVision says: “I am very happy we had the chance to support Emma in her journey from checking a mole to the proper health treatment. 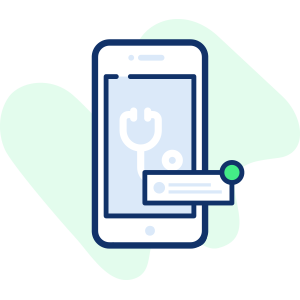 It shows how seamless the service of SkinVision connects to the local health systems in a complementary way. SkinVision works with UK insurance companies to actively provide the service to all their customers. It has clear benefits for the users and releases up to 40% of the workload of the health system. With improved quality of care and a reduction of cost”. 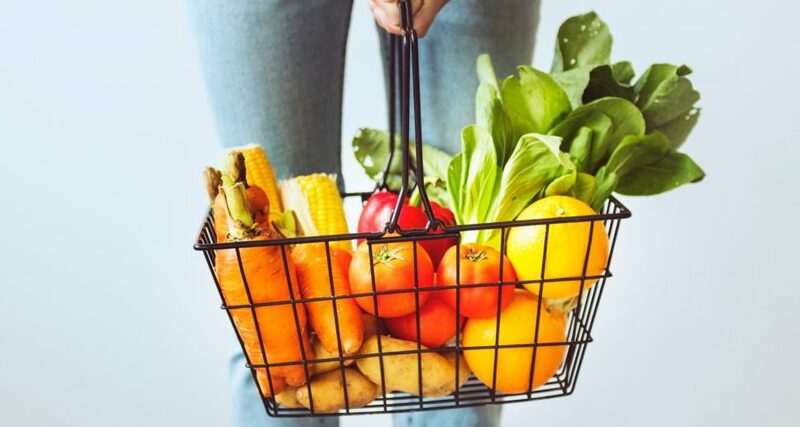 Can vegetables reduce skin cancer symptoms?